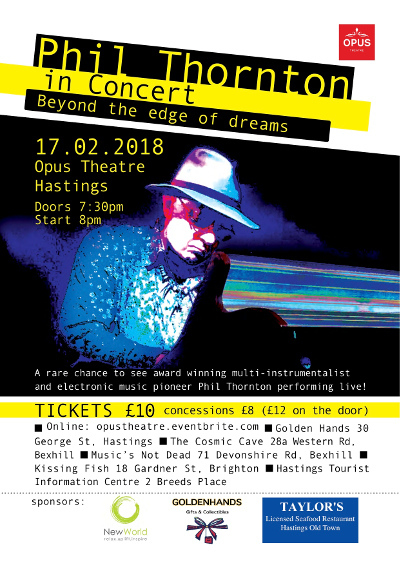 Award winning multi - instrumentalist and electronic music pioneer, Phil Thornton, made a rare solo public performance at the Opus Theatre earlier this year. The success of this concert inspired Phil to complete a project that had been in the pipeline for the last 3 years. 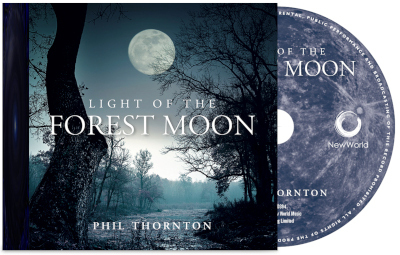 The result is Phil’s latest album, ‘Light Of The Forest Moon’, a musical journey deep into the heart of the forest, from which vantage point ,surrounded by the tranquility of nature, we are encouraged to explore the ever changing night sky, to reflect on our very existence. 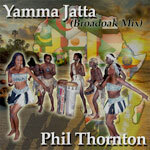 support from traditional instruments such as violin, recorder, flute, didgeridoo and electric guitar. With vocal performances from Romanian opera singer Albert Buga, vocal improvisation from Lilith and Mei-Ling Loft (a.k.a Myristica) on Piano. Phil has written and produced over 50 solo albums to date, as well as many best selling collaborations, with combined sales of over two million albums worldwide. 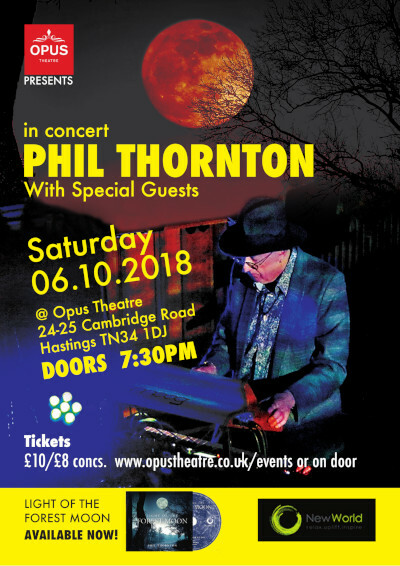 An acclaimed master of the synthesiser, a highly talented multi instrumentalist and an Innovative producer, his adventurous and seductive compositions ring out with a tremendous ‘journey’ quality. 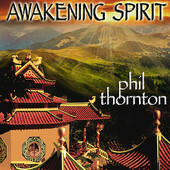 Phil has travelled the world, collaborating with performers and musicians on location, resulting in a wide variety of material including the albums - Enchanted Egypt, Rhythm of the Rainforest, Capoira, Native American Chants, Visions of Tibet, Nexus Tribal, Rejuvenation, Pure Tibetan Bowls, and most recently Seven Rings. Saturday October 6th at 7:30pm. This album takes you on a journey deep to the heart of the forest, and from this vantage point, surrounded by the tranquillity of nature, encourages you to explore the ever changing night sky. 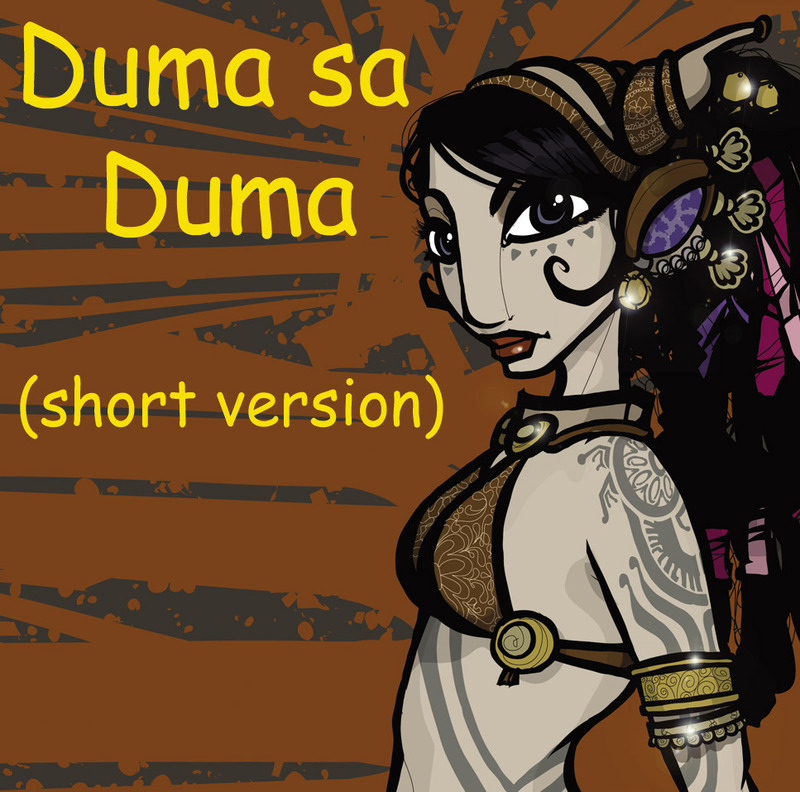 Two tracks feature lyrics, sung by Romanian opera singer Albert Buga. The first is sung from the point of view of ‘The Brigand’ a Romanian ‘Robin Hood’ like character, and relates strongly to nature and the forest. The second, a take on a traditional Romanian folk song, reflects on the passing of time. The instrumentation puts the distinctive vintage sound of the Moog synthesiser centre stage with support from traditional instruments such as violin, recorder, flute, didgeridoo and electric guitar. The album features, along with Albert Buga, guest performances from Lilith - vocal improvisation and Mei-Ling Loft (a.k.a Myristica) on Piano. A collaboration with Sika Deer (New Zealand based didgeridoo and flute player). An Instrumental album featuring the didjeridoo, an ancient instrument from Australia, Native Flutes, Ocarina's, Bullroarer and rattles etc. 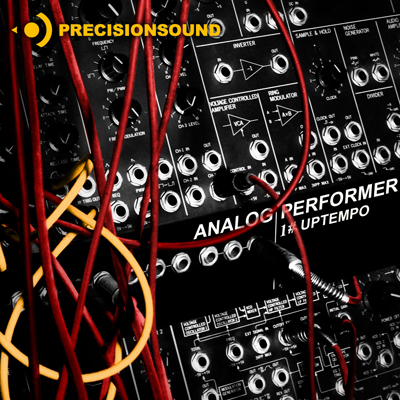 Blended with Analog Synthesisers ( Moog, Korg, Yamaha etc.) Electribe grooveboxes and FX !! This album is a deep exploration of Ancient and Modern instruments and sounds, seamlessly fused in to a sonic journey that begins with the earthy sound of the didgeridoo creating a trance like atmosphere and ends with a joyous uptempo dance vibe! This album is the result of the recent 3 year 'Expandis' revival !! It contains new material as well as new versions of old favourites. 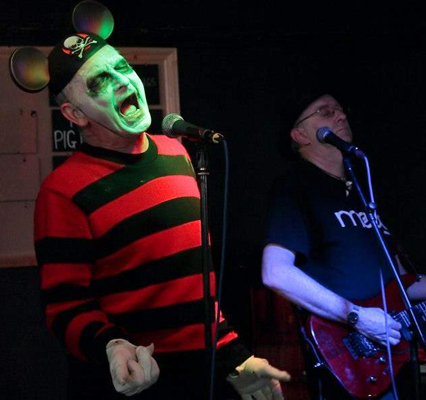 Originally formed in the early 80's with inspiration from punk / new wave / experimental bands such as the brilliant New York innovators 'Suicide' and the more mainstream 'Talking Heads' as well as the obvious 'Kraftwerk', 'D.A.F.' and 'Yellow Magic Orchestra' connection. This recent 'revival' also draws influences from Pink Floyd through to Leftfield, Nine inch Nails and beyond ! A high energy live show with no weak links coupled with a desire to break down some boundaries with the lyrics and music has always been the bands driving force, This new incarnation has been no exception! The bands 2nd album - recorded at home between 1981 and 1982 and sold at gigs on cassette. This new digital version has been cleaned and remastered !! 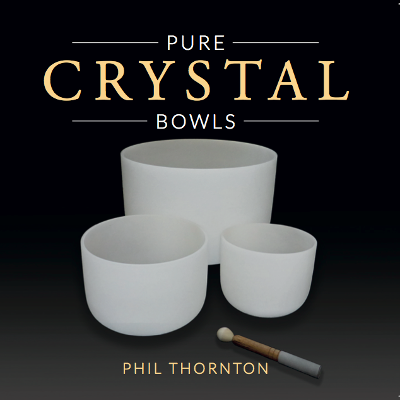 Following on from the success of 'Pure Tibetan Bowls', The sister album 'Pure Crystal Bowls' is now released! "The pure harmonic sounds created when Crystal bowls are struck or rubbed with a beater are unique. Each track represents one of the Chakras, with its own distinct character, frequency and colour which relates to a unique aspect of our being. 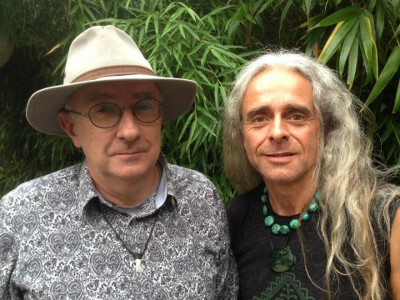 A new album collaboration with Sika Deer ( Didgeridoo, Flutes and percussion ) is in the final stages of production and should be available by November ! Cora Camille announces her album release Dreaming of Cairo in which she collaborated with Hossam Ramzy, Egypt's Ambassador of Rhythm and the worlds leading name in Egyptian dance music, and with Phil Thornton from the United Kingdom who is recognized worldwide with over 2 million in sales for his solo ambient albums. The album also features guest musicians from Cairo, Egypt performing solos intertwined into Camilles unique twist of fusing traditional middle eastern music with club-inspired American electronic music. This is the culmination of years of work recorded in studios in St. Louis, Cairo, and Ramzys and Thorntons studios in the United Kingdom. 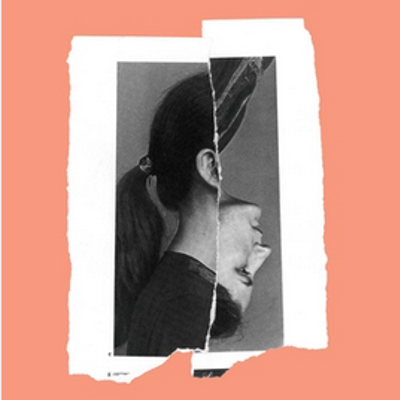 Two French DJs evoke heartbreak and desolation in a compilation of little-heard gems. Kym Ghosts and I made the track 'feeling sheepish' 36 years ago which is included on this new compilation. 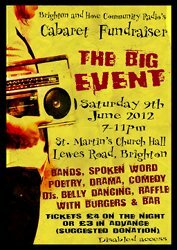 Apparently we sounded like The Young Marble Giants !! Cool ! I can live with that !! 40th solo album available now! The rich blend of harmonic overtones created when Tibetan bowls are struck with various beaters was carefully recorded and gathered together into a musical journey which takes its inspiration from traditional Buddhist teachings. 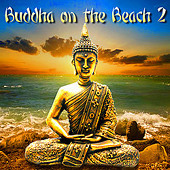 Each track represents a stage in the 'eightfold path' to enlightenment through meditational practice. The Jhanas are eight altered states of consciousness which can arise during periods of strong concentration. The word Jhana is from the 'Pali' language and means meditation. In addition to their usage for meditation, Tibetan singing bowls are also used in many Holistic therapy treatments including deep relaxation, chakra balancing, Reiki and stress reduction. This year has seen the re-release of 2 important albums from my past as well as a host of new projects underway! "Arde-mi-te-ai" is an exclamation that cannot be translated exactly, it's somewhat melancolical. The singer is addressing himself to the woods, speaking to them. "Ardemiteai, codru des" ......exclamation - thick forest, you can see, it's been decided, that I would not find my way out of you.." That's the first verse. The second verse says c-am intrat copil blajin, s-Acuma-s mosneag batran. "I went inside as a young boy, and now, now I am an old man.." It talks about the love for the forest. This album takes up the musical themes and soundscapes from my first album for NWM Ltd 'Edge of Dreams' released back in 1986. 'Rejuvenation' takes a deeper exploration in to the world beyond the edge of dreams ! Soothing harps, a haunting Oboe and gentle textural soundscapes combine to create a melodic tapestry which takes you on a constantly evolving musical journey which will leave you rejuvenated and refreshed. The music as been digitally remastered creating a very 'transparent' and clear new sound and the album features new artwork ! Authentic and powerful, Initiation weaves the haunting voice of whales and birds into the strong, mellow dream world of the Didgeridoo. From the fascinating and earthy sounds of this most basic of natural instruments to the superb complexity of modern keyboards, we are enmeshed in a world of imagination. Time and daily concepts lose themselves as this beguiling music works its spell - enchanting, captivating and transforming the listener. This is a genuinely unforgettable venture deep into the realm of a spiritual initiation. 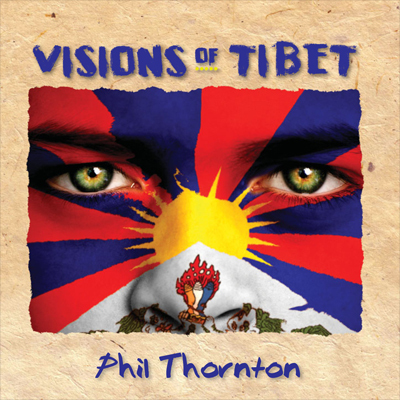 2013 saw the release of my new album 'Visions of Tibet' the long awaited follow up to 'Tibetan Meditation' released in 2003! The second half of 2013 was a very busy time with many new projects started including a new album inspired by my first solo release with New World Music Ltd and a new collaboration with 'Myristica'. Work continues with the 'Precisionsound' sample sets - the latest addition, a collection of 500+ analog SFX samples will be ready for release early in the new year. 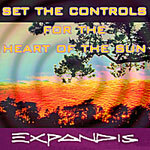 Here is a sneak preview of one of the new 'Expandis' tracks ! Please visit my 'soundcloud' page for a sneak preview ! The long awaited follow up to Tibetan Meditation is due out within the next few weeks. Inspired by the very distinctive culture and music of Tibet. The pure sounds of singing bowls and temple bells are joined by the raw power of the Dong - Chen (Tibetan Horn). Powerful rhythms, chanting monks and a rich tapestry of ethnic and electronic sounds take you on a journey deep into the heart of Tibet. 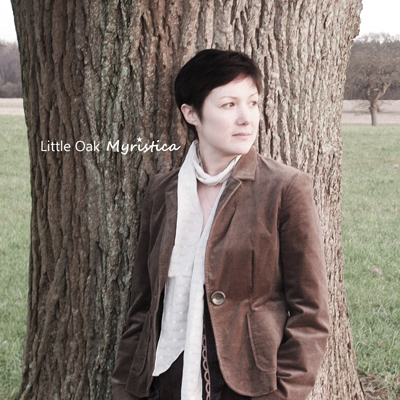 Myristica's new album 'Little Oak' will be released on the 1st of May. 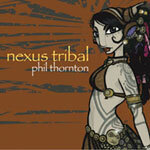 The Album was co-produced with Phil Thornton and features guest performances from Phil on Recorder, Guitar and Accordion. Big thanks to all who came to the RISE launch party. Next gig Expandis are supporting the Psychedelic Warlords on the 17th May at The Carlisle, Hastings. 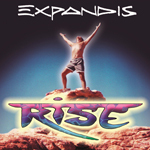 RISE - release date Sunday 31st March ( Easter Sunday )! 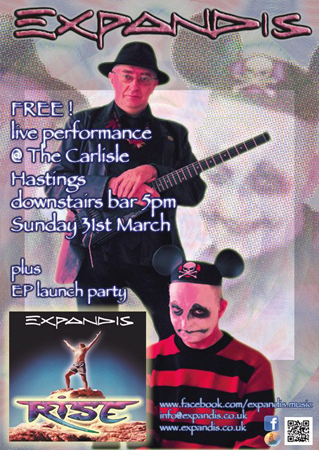 We will be having a launch party on the day at the Carlisle pub on Hastings seafront - its FREE entry to all and will include an Expandis live performance ! Seasonal Bundle Nexus Tribal & Tribal Spirit available together for a limited period. 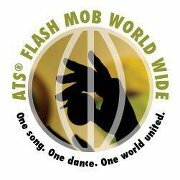 Nexus Tribal features the song 'BAY CITY SHIMMY (fat chance mix)' which was used in the ATS Flash Mob World wide project earlier this year. Both sets feature the unique analog sounds of the Korg MS-20 and Moog Source synthesisers. Using Phil's personal collection of vintage gear, the library is a sonic exploration of the MS-20's dual filter, through intricate rhythms and live performances. Driven by a Korg SQ-10 analog sequencer and MS- 50 modular expander, the sound of the MS-20 is complemented by powerful Moog tones, Korg Electribe drum machines, and a Korg Wavestation synthesiser. 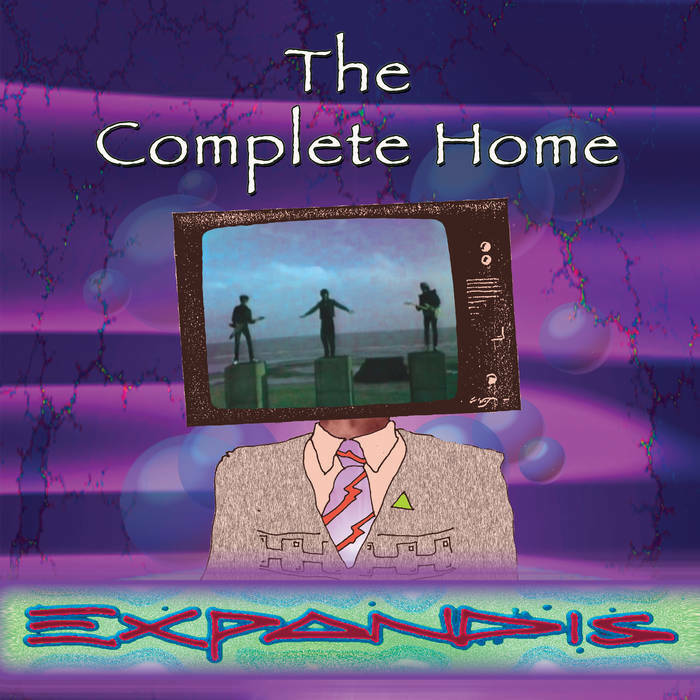 This is my first solo album (1983) its under the 'Expandis' banner to make sure it is not confused with my 1987 album of the same name. 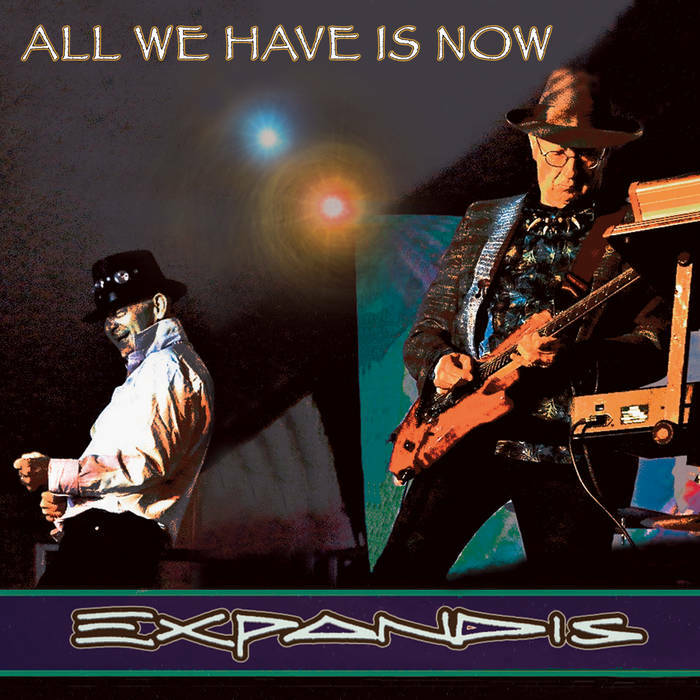 A digitally remastered and restored version with a new bonus track featuring Terry Pack on fretless bass. A Global Phenomenon Dancing in a language that crosses all boarders. A video compilation from the Stories of the World programme, an official part of the Cultural Olympiad for the London 2012 Olympic Games. 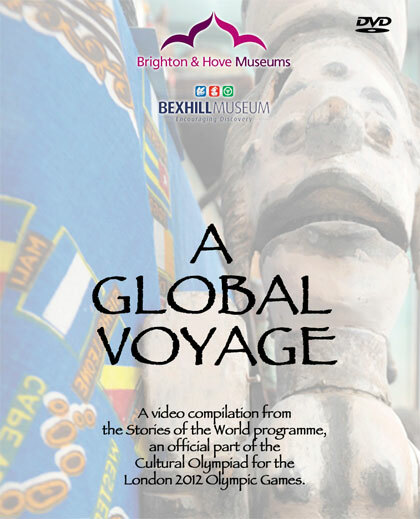 Part of the global gathering exhibition at Bexhill Museum and Brighton and Hove Museum. 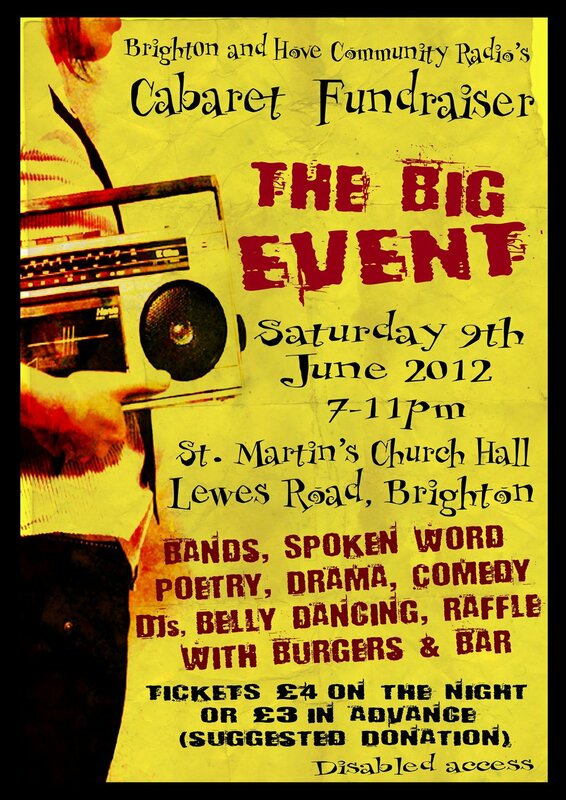 50% of the profits are being donated to Bexhill Museum from each DVD. The "Miles away' youtube video has now been watched 100 000+ well done to Blue dot Music. Rare video footage shot at the Shoton Festival, Drepung Monastery, Lhasa, Tibet August 2005. A hugh Thangka painting of the Buddha is unfurled on the mountainside as thousands of pilgrims and locals partake of the festivites .This is the first time this rare video footage has been seen. 'Rock the Tabla' and 'Bellydance For Fitness And Fun' now available directly from the shop. Click here to order. At last I have made time to get in the studio and start working on new music! 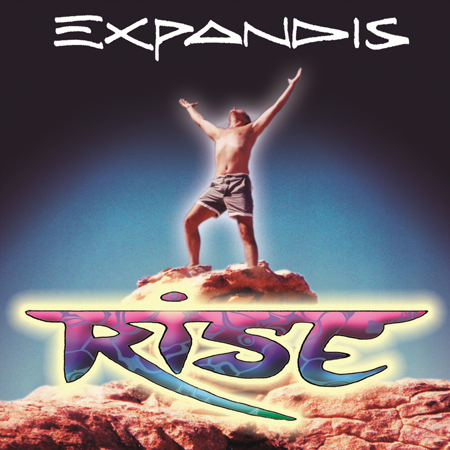 Projects now under way include a new 'Egypt' album in collaboration with Hossam Ramzy, the long awaited follow up to 'Nexus Tribal' and brand new 'Expandis' songs! Other news - ARC Ltd will soon be re-releasing Dalinda's album 'Turquoise' this new version will be titled 'Songs from Libya' and will feature 2 new remixes one by 'Mandragora' and the other by 'Earthdance'. In the meantime here are a couple more free downloads. Short taster version from the album Angelic Harmony. 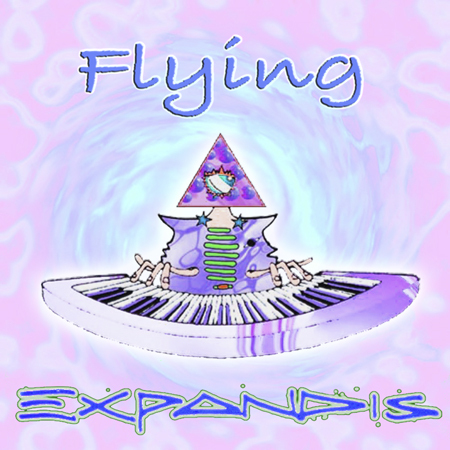 This is a short 'taster' version from the fothcoming Expandis album 'Flying' originally released in 1983!! Featuring lots of multilayered Moog synthesiser. Bay City Shimmy - Fat Chance mix (short version) From the album 'Nexus Tribal'. 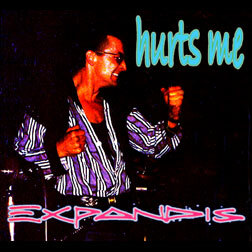 Hurts me (bonus track) From forthcoming album release 'The complete home Expandis'. 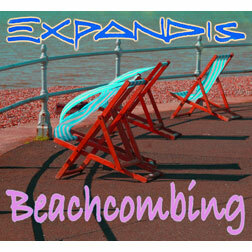 Beachcombing (bonus track) From forthcoming album release 'Flying'. 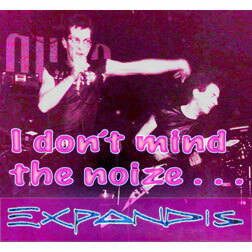 I don't mind the noize (short version) A three and a half minute edit from 'The complete home Expandis'. Bay city shimmy available for the first time as a download. This is the original version taken from the compilation album 'The beginners guide to bellydance'. 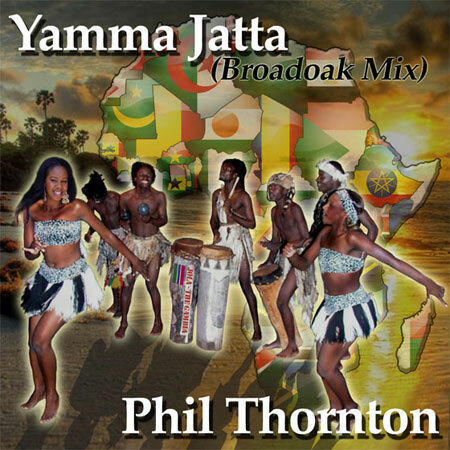 Yamma Jatta (Broadoak Mix).